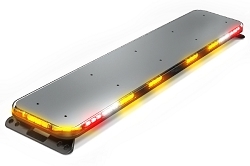 Snow plows, pickup trucks, utility vehicles, paving equipment, refuse trucks and other amber equipment each create their own unique warning light needs. That’s why nROADS was designed to offer the broadest level of performance and pricing options on the market. We know you have enough to be concerned with at work and shouldn’t have to worry about safety issues associated with passing motorists. That’s why we powered nROADS with Nexus Technology, the same extremely bright illumination technology used in our successful nFORCE® line of law enforcement products. The product was developed with an all new rugged look that reinforces the sturdy designs of today’s trucks and heavy duty equipment and is backed with our five-year, no hassle warranty. 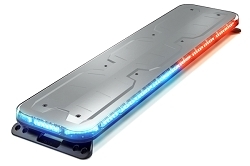 Excellent lightbar at a great price. 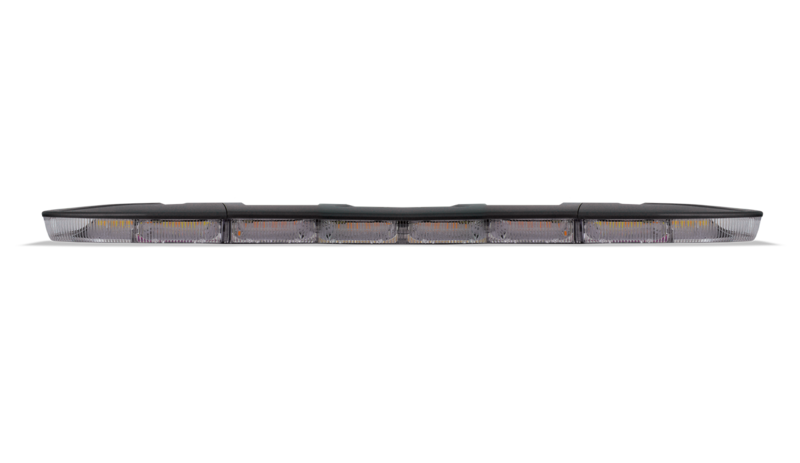 The Flood option will light up a soccer field. Great reliability. Whelen Legacy DUO 54" Red/White with Traffic Advisor - IN STOCK!